Set sail to the Philippines’ most popular beach destination and explore Astoria Boracay! 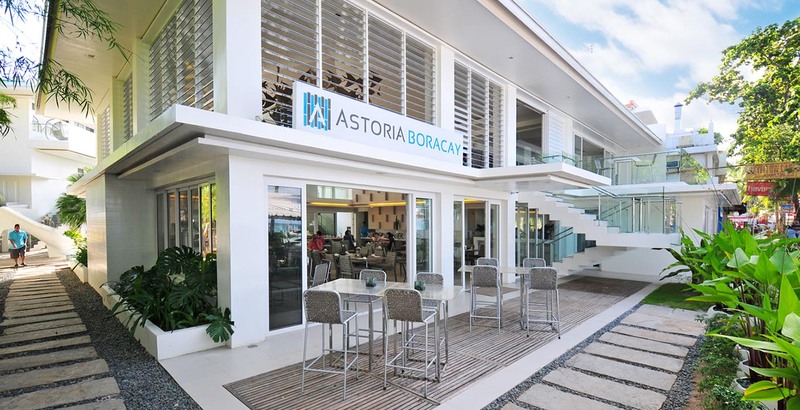 Astoria Boracay is a 3,000 square meter resort nestled in a sweet spot – right between the tranquility of Station 1 and liveliness of Station 2. With over 71 rooms, it’s the place where you can experience the best of both worlds. 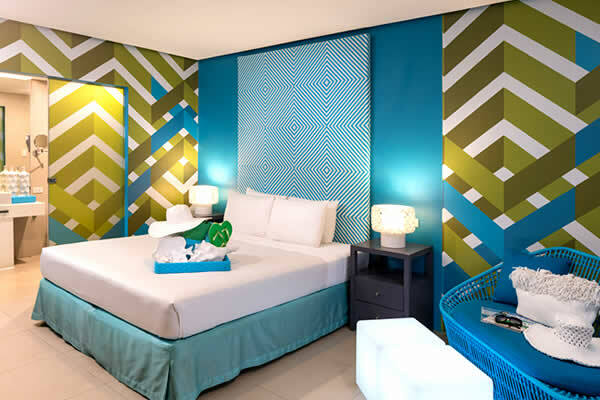 Complete with classy furnishing and modern decor, our rooms are equipped with first-class amenities for a vacation experience that’s a cut above other Boracay resorts in Station 1. Not sure of where to stay in Boracay? Winner of the 2013 Tripadvisor Certificate of Excellence and Agoda.com’s 2014 Gold Circle Awards, Astoria Hotel Boracay beach resort offers a quiet comfort with the ease of slipping in and out of the usual island bustle. Designed with Astoria’s signature modern and refreshing façade, it’s the perfect place to relax with your loved ones. Despite its casual ambiance, you can expect the 5-star service and luxuries amenities Astoria is known for, right at the beachfront. Who can say no to that? Stay tuned to our website for seasonal promos, discounts and special events that will make your stay at Astoria Boracay even more memorable!